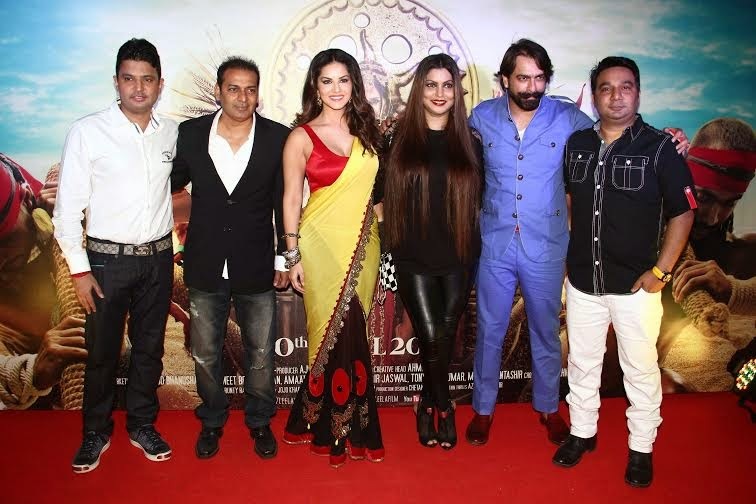 The trailer launch which took place in a suburban theater had a grand welcome in traditional Indian ambiance-with flowers, for the Cast & Crew- Sunny Leone, Jay Bhanushali, Mohit Ahlawat, Jas Arora, Producers Bhushan Kumar, Ahmed Khan, Shaira Khan & Director Bobby Khan were present!! 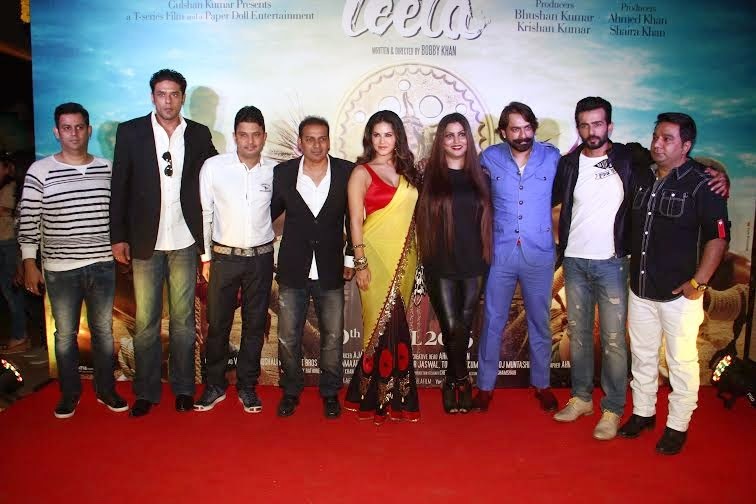 Sunny Leone went the Indian way & was seen in a sari and looked elegant. 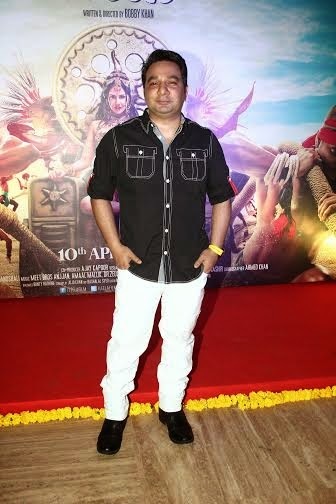 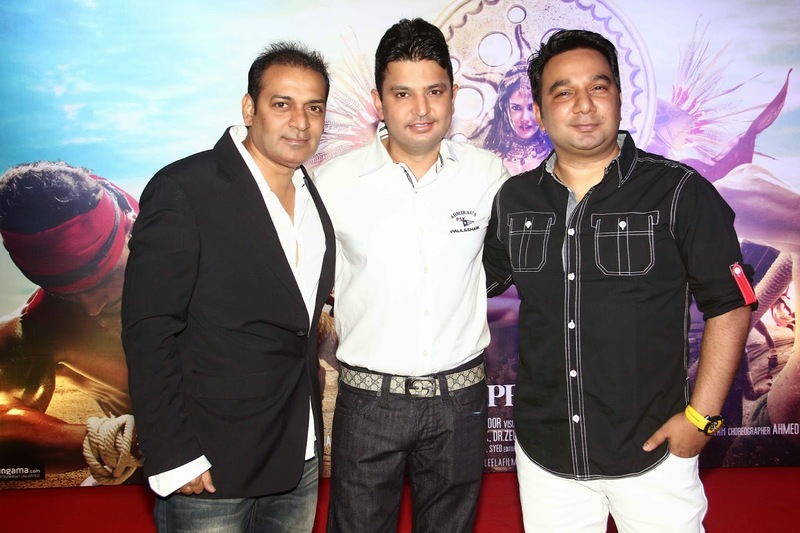 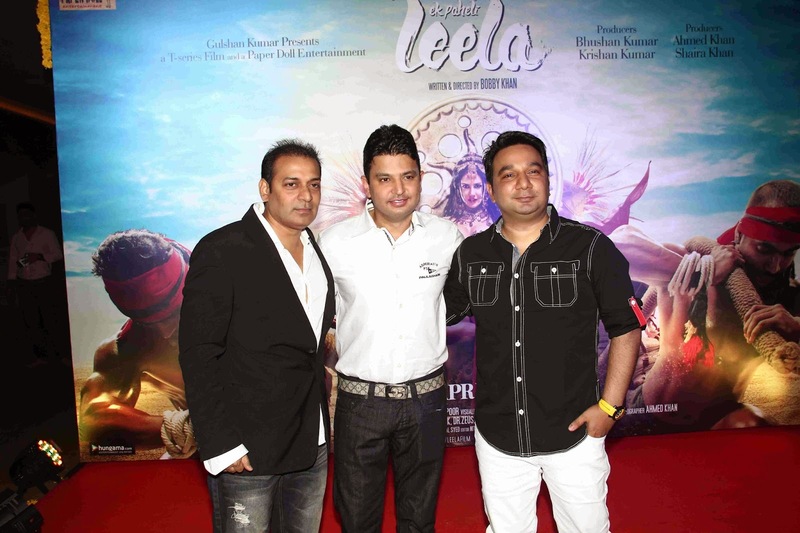 Director Bobby Khan was seen thanking Producer Bhushan Kumar for all the support he gave him throughout his career! 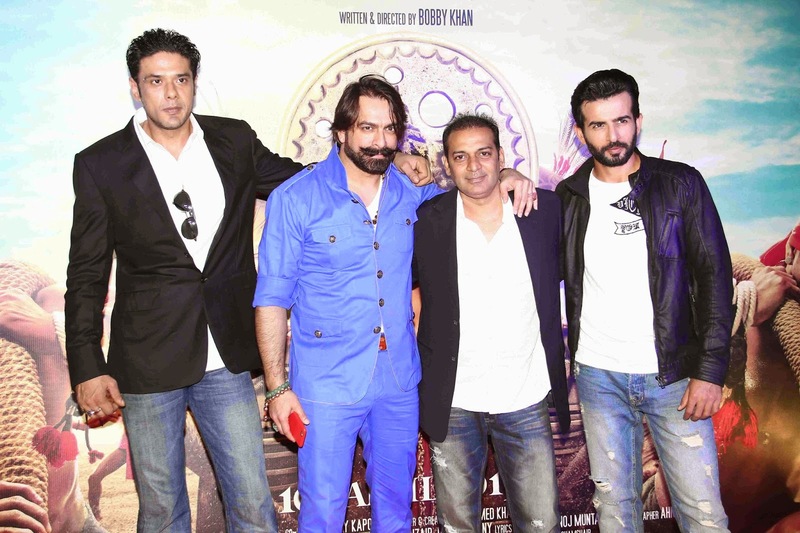 The response from the media was overwhelming on the trailer and everyone complimented Sunny on her hindi diction which was quite impressive.